Book your Crisalix 3D simulation session today! BOTOX® injection is a prescription medicine that is injected into muscles and used to temporarily improve the look of moderate to severe forehead lines, crow’s feet lines, and frown lines between the eyebrows in adults. Fillers are gel that your plastic surgeon will inject to replace a lost volume and restore youthful contours to the skin. It is ideal for severe and deep wrinkles like the nasolabial folds. It can also be used to correct dark circles or bags under your eyes. Threads are the solution for a non-invasive facelift: it is performed in the clinic/office and doesn’t require general anesthesia. The threads we use are made in the USA: Silhouette Soft® which are made of a resorbable and biocompatible components. Silhouette Soft® uses a double action effect to restore smoother and more toned skin, but also a shapelier face. PRP can also be termed “Vampire Facelift”. It is a treatment based on the patient’s own blood. It will naturally rejuvenate the skin. The resulting effect is a more toned and firm skin with less wrinkles. It enhances the micro texture of the skin, especially dark circles. Also known as “Fat transfer” or “Fat Grafting”, this procedure consists of harvesting fat from certain areas in the body and injecting it somewhere else. Face lipofilling helps add fullness to specific parts of the face such as the cheeks, the lips, the chin or in specifically wrinkled areas. 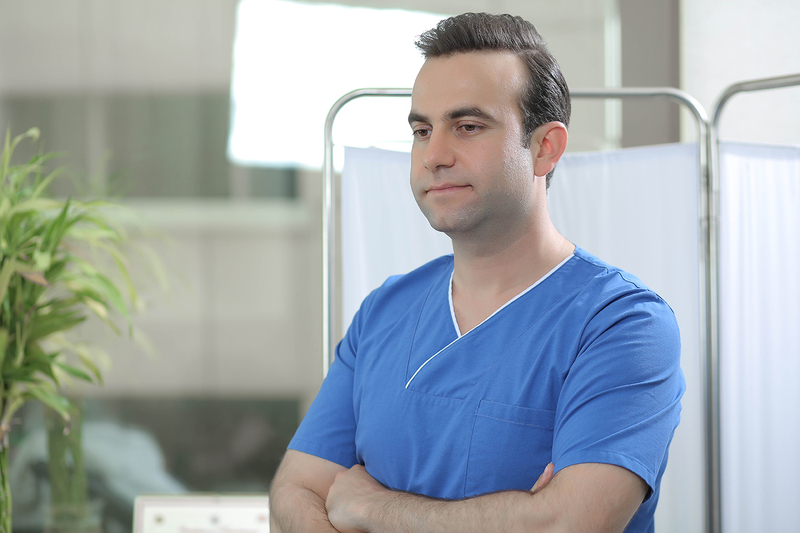 Dr. Watfa is affiliated with the Lebanese Order of Physicians (LOP) and the Lebanese Society of Plastic, Reconstructive, & Aesthetic Surgery (LSPRAS), and is a member of the General Medical Council (GMC) with the rights to practice in the United Kingdom. 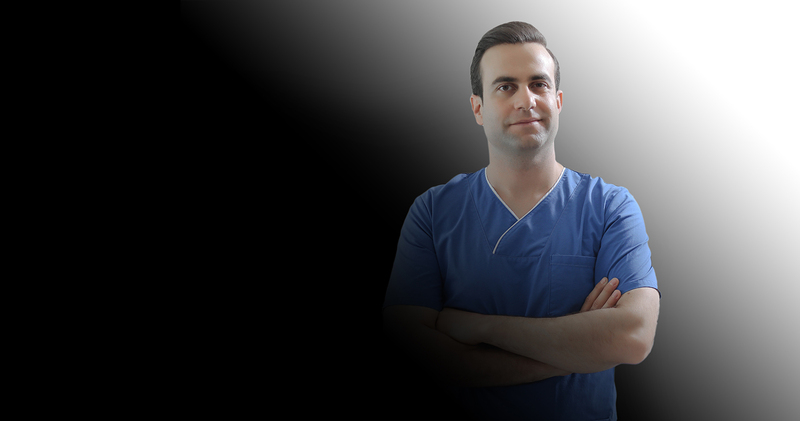 He is also a Fellow of the European Board of Plastic, Reconstructive & Aesthetic Surgery (EBOPRAS), and a holder of the Swiss Senology Diploma. He started postgraduate training in plastic surgery in the division of Plastic & Reconstructive Surgery at St. George University Medical Center, Beirut. And he completed his training at the renowned Centre Hospitalier Universitaire Vaudois (CHUV) in Lausanne, Switzerland, where he underwent a fellowship in Microsurgery and breast reconstruction. He benefited from a high load practice in burns and transgender surgery. Dr. Watfa has also added to his experience in aesthetic surgery during his Aesthetic Surgery Fellowship training at the renowned LaClinic-Montreux in Switzerland headed by one of the world’s five top aesthetic surgeons. Dr. Watfa is currently a Specialist in Plastic & Reconstructive Surgery/Aesthetic Surgery and Microsurgery at the St. George Hospital University Medical Center, where he holds an academic rank as Assistant Professor of Clinical Surgery. Rat Model of Burn Wound Healing: Effect of BotoxAbdallah Hajj Hussein I, Dali Balta N, Jurjus RA, Watfa W, Georges A, Atiyeh B, Pullar C, Leone A, Jurjus AR. Watfa W, diSumma P.G, Raffoul W..
Jafari P, Thomas A, Haselbach D, Watfa W, Pantet O, Michett M, Raffoul W, Applegate L-A, Augsburger M, Berger MM. Clin Nutr. 2017 Apr 4. pii: S0261-5614(17)30119-X. doi: 10.1016/j.clnu.2017.03.028. Watfa W, diSumma P.G, Meuli J, Raffoul W, Bauqis O.
Abi Nader H, Watfa W.
Abboud L, Watfa W, diSumma P.G, Raffoul W.
A blepharoplasty can be done under local anesthesia and patients can head back home the same day. Your plastic surgeon can advise and guide you through further details of the procedure. Large breasts are a burden on a person’s shoulders and back if they are disproportionate with that person’s body. Breast reduction not only enhances a person’s appearance but also relieves her from the physical and emotional encumbrance. Contrary to Botox injections for migraine, that is needed every 6 months, this surgery is designed to eliminate migraines for good. According to ASAPS, Liposuction was the most popular surgical procedure in 2014, with over 340,000 procedures performed in America alone. 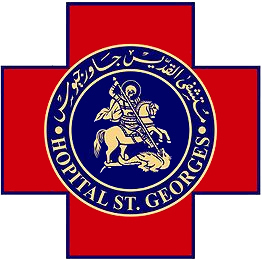 Saint George Hospital University Medical Center is the oldest Lebanese hospital founded in 1878 and one of the three leading Lebanese medical centers. It is committed to treat all patients with dignity, respect and compassion regardless of their religion, nationality, socioeconomic status and race. The mission of the Middle East Institute of Health (MEIH) is to provide the highest quality of care and service for all people, while preserving quality of life, by specialized physicians of the highest character and greatest skills, supported by a dedicated team. At the Spine and Wellness center, dedicated attention is given to patients’ well-being and comfort. 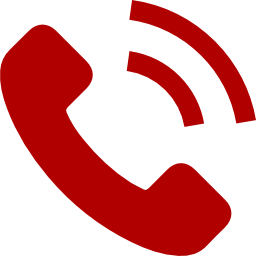 Dr. Watfa consults there at his private clinic everyday of the week (upon appointment).